The traders' body quoted findings from various studies which claimed the notes were contaminated. 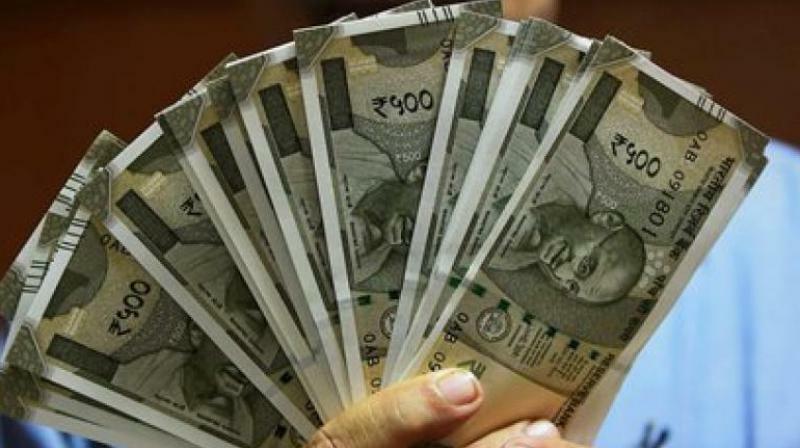 New Delhi: Traders body CAIT wrote to Finance Minister Arun Jaitley on Sunday seeking investigation to assess the potential of health hazards allegedly posed by currency notes and urged him to take preventive measures to protect people from diseases due to their contamination. The Confederation of All India Traders (CAIT) cited studies and media reports to highlight the issue in copies of the letter sent to Health Minister J P Nadda and Minister for Science and Technology Harshvardhan requesting them to take immediate cognisance of the issue. The traders' body quoted findings from various studies which claimed the notes were contaminated with disease causing pathogens and warned of their potential to transmit several diseases including urinary and respiratory tract infections, septicaemia, skin infections, recurrent meningitis, toxic shock syndrome and a variety of gastro-intestinal diseases. CAIT Secretary General Praveen Khandelwal said that although science journals have been publishing these alarming facts almost every year, sadly no cognizance has been taken of this serious public health issue. He said the trading community is the largest user of currency notes and if the reports are valid, the said currency notes are vulnerable to the health of not only the traders but even the consumers as well. He said that besides the government, the Medical Council of India and Indian Medical Association should come forward to investigate whether and to what extent notes are contaminated.